Immediately after the earthquake, there was a sudden surge of patients with mental disorders in Kathmandu’s psychiatric clinics. But since 2016, records at the Nepal Mental Hospital and Bir Hospital show a sharp decrease in the number of patients with post-traumatic stress disorders. Doctors say the reason is that most patients with earthquake-related psychosocial issues received medication, counselling and support from families in the last three years. Even so, some survivors still have anxiety attacks during an aftershock or when they hear loud noises. 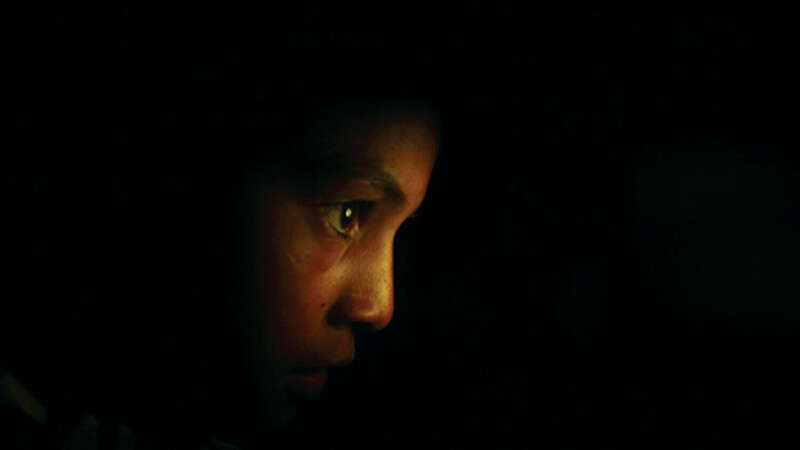 Pukar Gautam was a college student who found himself in the narrow alleys of Patan when the earthquake struck. “I was terrified and took cover below a sturdy beam,” Gautam remembers. He was traumatised for months afterwards, and even today feels claustrophobic in narrow, crowded alleys. Many traumatised children had to be counselled when schools reopened two months after the earthquake in 2015. They could not concentrate on their studies, had difficulty sleeping and looked distracted. Niroj Mali is a teacher at Chantal Mauduit Academy in Taukhel, and remembers students were still in shock when they came back to school. Instead of regular classes he had the children sing, dance and watch cartoons. “They are doing well now, the earthquake seems like a bad dream,” Mali says. Sandeep Bista, 32, works for the Red Cross and was trapped in a room in Bhaisepati with a visiting aunt when the earthquake struck. He was treated for persistent anxiety, and feels much better now. But his aunt suffers relapses and has to regularly visit the district hospital in Ramechhap. Chief Psychiatrist Lata Shrestha at the Nepal Mental Hospital confirms that the number of patients with psychological trauma has declined to levels before the earthquake. “I have seen more people now seeking psychological help and counselling for trauma and this is a positive side-effect of the earthquake,” she says. 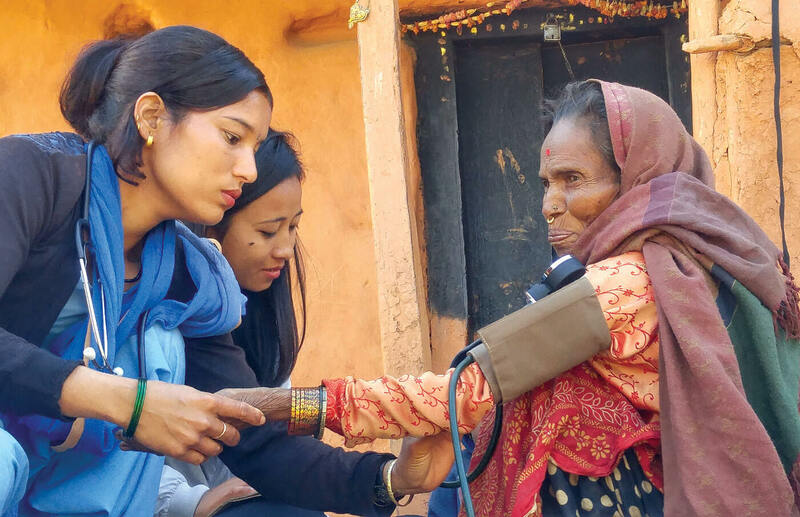 Nawal Jha was posted to hospitals in earthquake affected districts and remembers treating many survivors with mental disorders. Younger patients who had seen much death and destruction were even suicidal, he remembers. 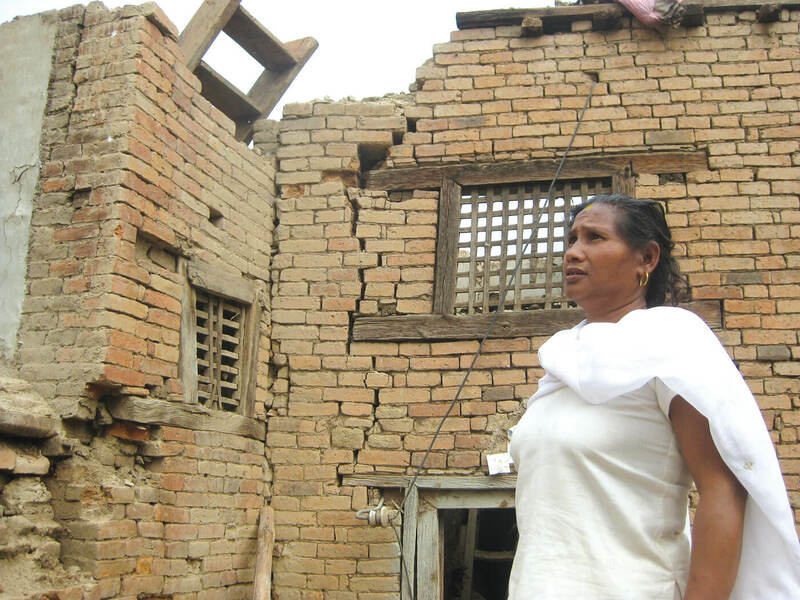 Purnima Lama was in a building in Bungamati and suffered a fracture when the house she was in collapsed. She needed medical treatment, but was reluctant to seek psychological counselling. “I was scared others would think I was mad,” she says, recalling how a relative was ostracised from her village in Dhading after she was mentally traumatised after a brother was killed during the conflict. Some names have been altered.